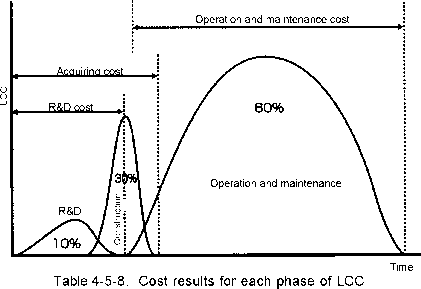 Life Cycle Costing is an approach aiming to minimize the aggregate of costs that cover the entire life cycle of a project including products and others, and is also called life cycle cost analysis, however the abbreviation LCC relates to both. A typical example of LCC in an industry is given in Table 4-5-8. 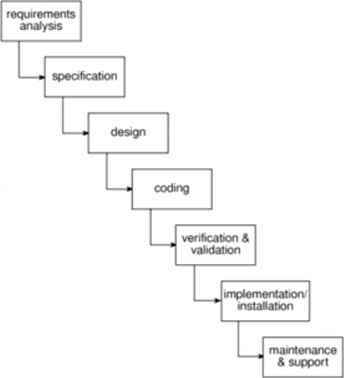 According to the investigations conducted by the U.S. DOD (Department of Defense) and telecommunications industry, the details used to analyse accumulated costs throughout the life cycle are similar to each other, and some data shows that assuming that the cost of the entire life cycle is 100%, 10% is for research and development expenses, 30% for construction of facilities expenses and 60% for expenses for operations and maintenance. If the total of the research and development and the construction of facilities is assumed to be the facilities acquisition cost (40%), then the ratio of the facilities acquiring cost to the expenses for operation and maintenance becomes 40 to 60. Some data shows that it is roughly 50 to 50. In the current trend to conserve energy and resources, this technique to evaluate LCC has become a focus of attention. But while it is splendid as a concept, its research has not matured so much as to be capable of being applied to all events and occurrences. Although it is used to evaluate alternative choices within the design/manufacturing method support system, etc., problems may occur in some cases. Although this technique can demonstrate its meaning when being carried out in the upstream stages, after entering into the stage of operation, the effects of use are fairly limited. However, in the upstream stages where it is expected that great results will be obtained, the details of the entire project may in many cases still be unclear.. Therefore, application of LLC across wide range is difficult in that there may be a shortage in data, lack of data, mistakes in the interpretation of data, use of an inappropriate technique, misuse of the data even when the right technique is used, incorrect recognition of factual relations and focusing on unimportant facts, and so on. Therefore, we can say that the technique of LCC is suitable for the use of devising strategies, etc., which have the value of use if the trend is grasped, rather than the accuracy. 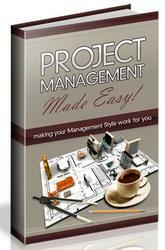 In a project of PFI, evaluation of the project itself cannot be made without the technique of LCC (see Chapter 2 Project Finance Management, P. 91). Moreover, like project management, when LCC is started, the purpose of its use is verified first, and then the scope is fixed. Namely, it is very important in the life cycle to define "where to start, and where to terminate". If this point is ambiguous, the result of LCC also becomes ambiguous, and hence sufficient examination is required.